1. I’ve been studying Romans 6 for weeks now for the SS class I teach. One thing I realized about the power of grace is this – you can resist grace by sinning but you can also resist grace by not believing you are forgiven by God for that sin. 2. Last night I was talking with my friend David and we talked about how we expect the live experience of a band or singer to be better than the album. Maybe that’s why I often don’t listen to an artist’s studio albums as much after seeing them live. Because so often the studio album is so much less. 3. The steadfast love of the Lord is better than cars without the check engine light on all the time. 4. My son bought a fidget spinner this week with his own money and I’m wondering what your kids will next be obsessed with that my kids will have to have two weeks later. 8. I never tire of gathering with friends. 9. 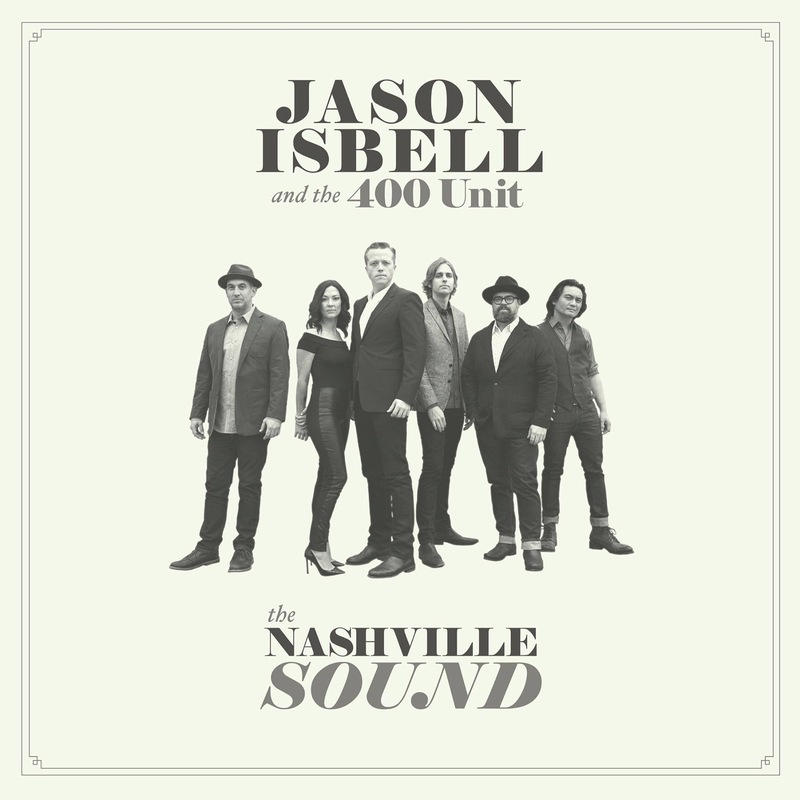 One month till the new Jason Isbell album. Three months till the show in Huntsville. And five months till the Ryman show. Listen carefully to the the song at the 28:00 mark of this interview. 10. Last weekend was Bethany’s birthday and this weekend is Mother’s Day. A good season to be reminded of the tangible grace I’ve received in her.